Vibha Chibber finally breaks her silence and reveals that she is not a part of Bigg Boss 12. The Salman Khan-starrer show Bigg Boss will premier on this September 16. The television actor was noted saying that neither Puru nor Vibha will be seen in the show. Keen to be a part of the show, Vibha was noted saying that she can consider but as the show is going to start in 15 days, she won't be able to make her dates available for the show. Ever since the news Bigg Boss 12 going on air from this September is doing round the corner, fans are eager to know who is going to be a part of Salman Khan-starrer show, this year. The show was launched yesterday, September 4 by Salman Khan in Goa. The dashing superstar launched the twelfth season in one of the most dashing ways. 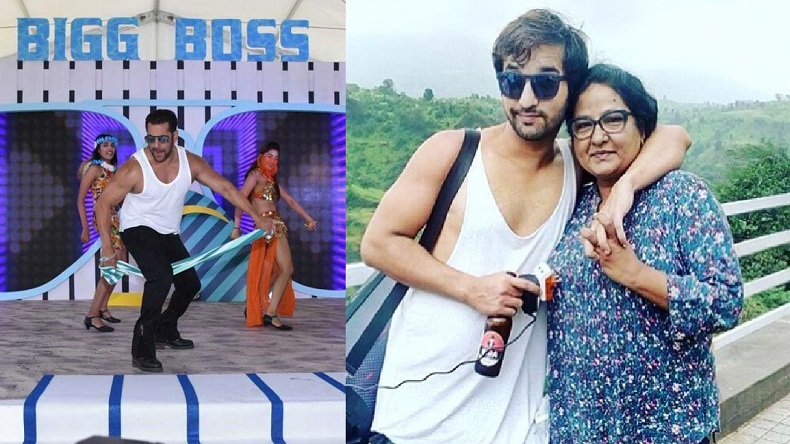 The actor introduced the first celebrity Jodi who is all set to enter the Bigg Boss 12 house and its none other than Bharti Singh and Haarsh Limbachiyaa. The cute couple recently completed Rohit Shetty’s Kahtron Ke Khiladi show. Well, excited to know about the inmates, there were reports of Dipika Kakar, Sristy Rode, Tina Dutta and Sreenath are the confirmed entries of Bigg Boss. While Vibha Chibber with her son Puru were also expected to enter the house. But recently while talking to an agency, television star Vibha Chibber confirmed that its a rumour. The Chak De India! the actress was surprised to hear from her friends about the rumours. Therefore, neither Puru nor Vibha will be seen in the show. Keen to be a part of the show, Vibha was noted saying that she can consider but as the show is going to start in 15 days, she won’t be able to make her dates available for the show.